Japanese automobile maker Honda Cars India limited has introduced reinvented Honda Brio variants. The updations have been done in order to make the hatch back more equipped. The major changes include a Driver Seat Height Adjuster and the second one is a Rear Windshield Defogger. 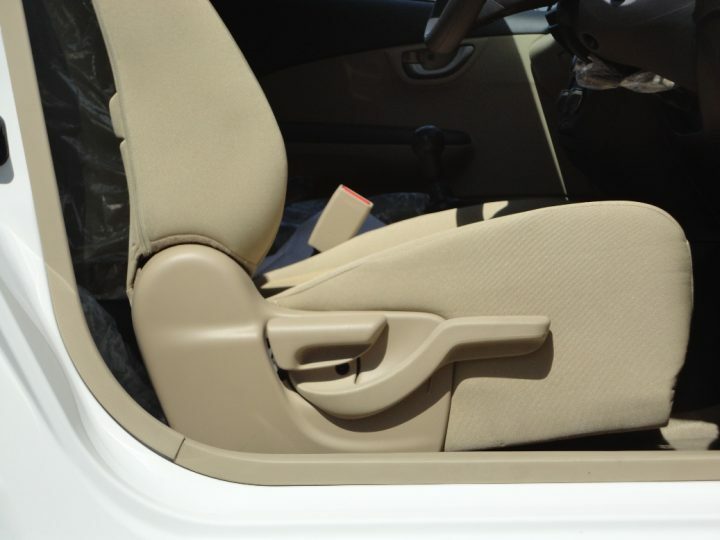 The driver seat height adjuster has been added for the extra comfortable drive. By this option one can adjust the height of driving seat as per the need. The rear windshield defogger has been added in the car as an additional safety feature. The defogger will be going to make the vision clear. As per the consumer feedback both the features are among some of the desirable features. The changed features are available in all the variants. The variants available for the car are E-MT, EX-MT, S-MT, V-MT, VX-MT and VX-AT. Company offers ease of handling, safety, compact design, style, fuel economy and the affordability in Honda Brio. This is one of the successful cars and best recognized by the small families. Honda Brio is among one of the successful hatch in the subcontinent. The company has put smiles on 32,000 faces and this is a large consumer base. After the success of Honda Brio, auto major rolled out Honda Amaze. Honda Amaze came on the platform of Honda Brio. The best factor of the Honda Brio is its broader wheel base and the design. The design of the car is aero dynamic which helps in fuel efficiency. The broader wheel base makes more roomy interiors. The company is once again counting on Honda Brio, as it is one of the important cars for Honda. Earlier models of the hatchback have created good sales volume in the last financial year. Company has a trait to study consumer behavior and depending on that the auto major makes required changes or upliftments in the models. For example this time the need of the hour is compact design and diesel trim. Considering these two major requirements company has manufactured Honda Amaze. 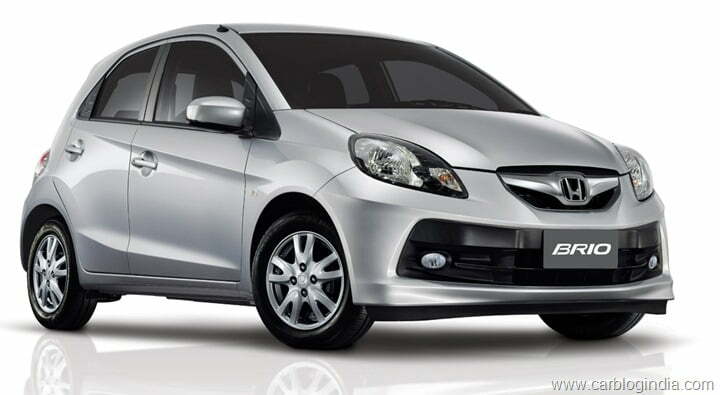 Company said that being a premium hatchback Honda Brio will be going to offer a Honda Care Maintenance Package. Ex show rooms price range of the complete Brio range are such – The EMT variant is priced for 412,000, the EXMT is priced for 428,000 and SMT is priced for 460,500 lakhs respectively. Another variant VMT is priced for 534,500 and VXMT is available in the price range of 612,500.